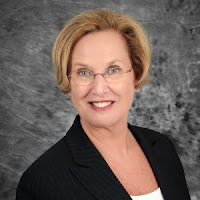 Dawn Wichmann, a Michigan native and former resident of South Carolina, is returning to the state as Executive Director of Upstate AHEC. Dawn, who is relocating to Greenville from metro Atlanta, follows former director Fay Brown. Dawn previously led the Lakelands Rural Health Network in Greenwood, SC, as the founding director, serving from 2008-2011. She directed the non-profit organization to expand access and improve the quality of healthcare throughout a rural, six county region. Her experience also includes serving as director of Information Technology/Systems and Informatics at the University of Toledo Medical Center in Ohio, and as director of Health Policy and Regulation at the Illinois Hospital Association. She most recently worked as an information technology and organizational assessment consultant in the metro Atlanta area. The new Upstate AHEC director holds a bachelor's degree in English and political science and a master's degree in public affairs and administration from Western Michigan University. She is currently pursuing a doctoral degree in public policy and administration from Walden University. Dawn's experience and expertise lie in building fundamental relationships in the healthcare field and delivering optimum results for healthcare system employees. Please welcome Dawn to the South Carolina AHEC family at dwichmann@upstateahec.org or by calling 864-349-1166. 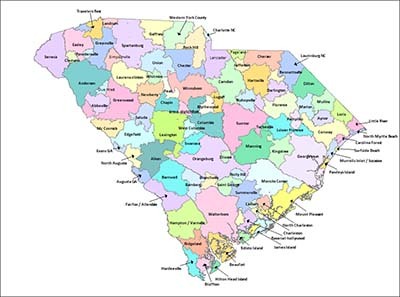 The Office for Healthcare Workforce Analysis and Planning in the South Carolina AHEC Program Office has released a data brief showcasing work done in collaboration with the South Carolina Office of Primary Care to identify naturally occurring primary care service areas in the state. Primary care service areas (PCSAs) are small geographic areas that are relatively self-contained markets for primary care services. The 95 PCSAs identified in the study were developed using de-personalized 2013 billing data from the South Carolina State Employee Health Plan to identify patient travel patterns for primary care services. Patient ZIP codes were matched with primary care provider ZIP codes to form the basis of the geographic service areas. An interactive map is available as part of the data brief. Users can find the name of their local PCSA based on their ZIP code and click on that area in the map to learn about local population characteristics, selected health status measures in their community, and the availability of primary care providers. To access this publication, visit the OHW home page and click on the map in the Fast Facts section. 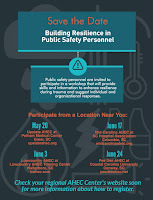 The four regional AHEC Centers of the South Carolina AHEC are pleased to partner with the South Carolina Department of Health & Environmental Control’s Office of Public Health Preparedness to offer Building Resilience in Public Safety Personnel in May and June. 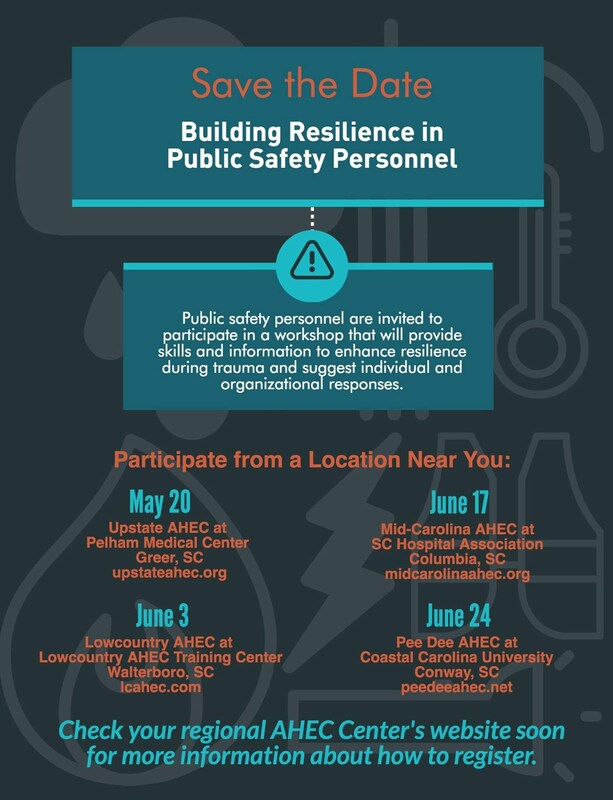 This workshop will provide public safety personnel and their departments with skills and information on building resilience during trauma and provide suggestions for individual and organizational responses. Lawrence H. Bergman, Ph.D., LCP, LPC/S, founder of Post Trauma Resources, will present this training. Dr. Bergman and his firm provide mental health and trauma response to survivors of work, personal and duty-related trauma. 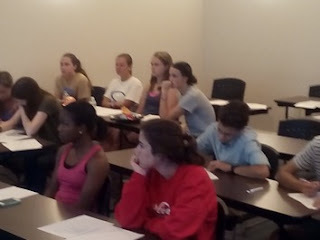 The workshop will provide continuing education credit for coroners, law enforcement, EMTs/paramedics, and firefighters. This educational activity is supported by a federal grant from the U.S. Department of Health and Human Services’ Office of the Assistant Secretary for Preparedness and Response (ASPR)/National Healthcare Preparedness Programs, CFDA Number 93.074 – National Bioterrorism Hospital Preparedness Program. To find out more and register to attend, click the respective AHEC links above. Mid-Carolina AHEC is proud to announce the continuation of a partnership begun in 2015 with the Emory University Rollins School of Public Health and the U.S. Department of Health and Human Services Region IV Public Health Training Center. The Region IV Public Health Training Center (R-IV PHTC) aims to strengthen competence of the current and future public health workforce in HHS Region IV, expose public health students to the value of working in underserved areas and advocate for public health systems and policies. 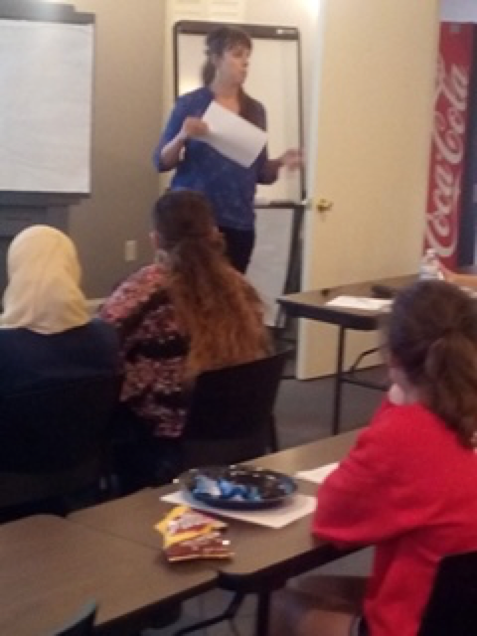 For this upcoming summer field placement, Lovelace Family Medicine in Prosperity will host Pathways to Practice Scholar award selectee Jennifer Meunier, currently a first-year Masters of Public Health student at the University of South Carolina. 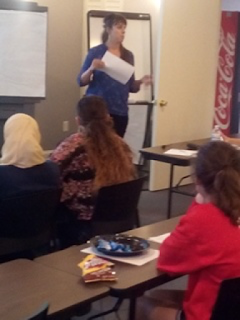 Ms. Meunier will be working with Dr. Oscar Lovelace and his staff to assess the effects of physician led weight management in primary care and will conduct research on the benefit of obtaining a body composition analysis for patients attending weight management classes versus those who attend class alone. Further tasks will include attending a weekly weight management class, following up with patients and collaborating with the office’s weight management coordinator. 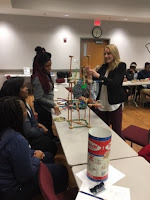 As part of the field placement program, students are asked to complete a pre-survey, work plan, final evaluation, brief reflection and executive summary paper, and a draft conference abstract on their experience. According to Michelle L. Carvalho, Program Manager and Coordinator at Emory University, these requirements may also meet degree requirements for the students as well. 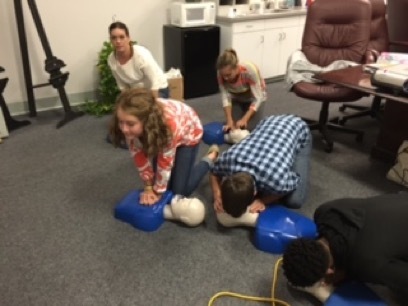 If you are a public health student interested in helping a rural community in South Carolina while completing necessary components of your curriculum, please contact Jeff Cauthen, Health Professions Student Coordinator at Mid-Carolina AHEC, at jcauthen@comporium.net or 803-286-4121.